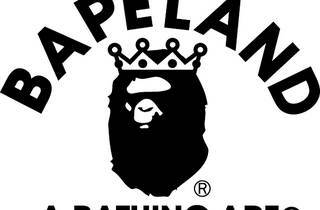 Tokyo-based clothing brand 'A Bathing Ape' celebrates its 20th anniversary by opening its design studio for the public. 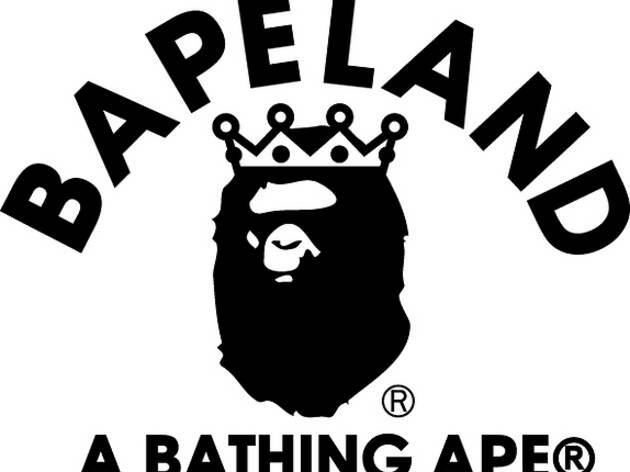 This 'Bapeland' studio features antique items, design furniture, jewelry, cars, and a variety of other items that have influenced the brand's creations. Fans will also be pleased to hear that there will be limited edition items on sale at the studio, which hosts a curious toy exhibition as well.